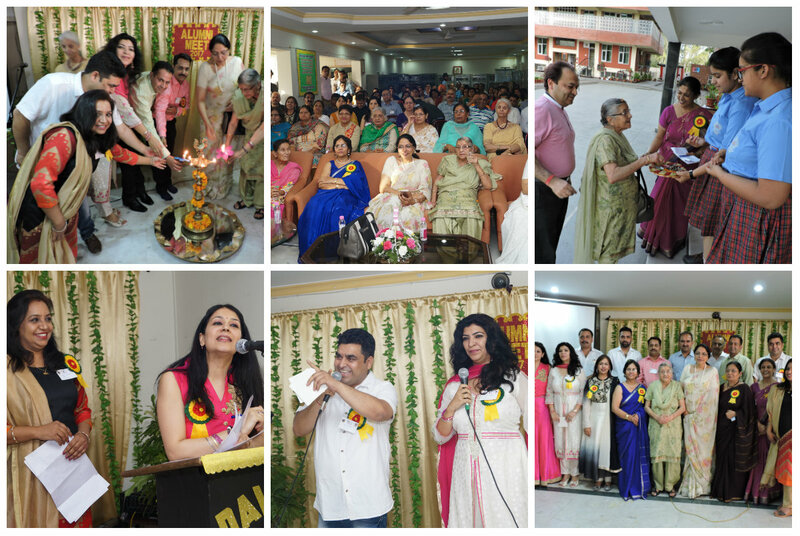 Alumni Association of DAV15 Chandigarh under the flagship of DAV United National Level Alumni Body of DAV Organisation solemnised a get-together AAGAAZ-2017 for the batches of 1972 to 1999.The Principal Mrs Anuja Sharma welcomed all present and expressed her elation to meet great personas of the school. The Founder Principal Mrs Kamlesh Thareja was the chief guest of the occasion. Retired Alumni Teachers interacted with the alumni students and enthusiastically shared old memories. A cultural bonanza was organised for the members. They also enjoyed fun games with lot of zeal. The main agenda of the event was the nomination of core group working committee of Alumni Association. The event ended on a happy note with reminiscent memories of yester years.